Let's keep today's theme of remixes going... Here is an another excellent remix sent our way by Portugal band MAU that we've posted about a few times before, most recently here. 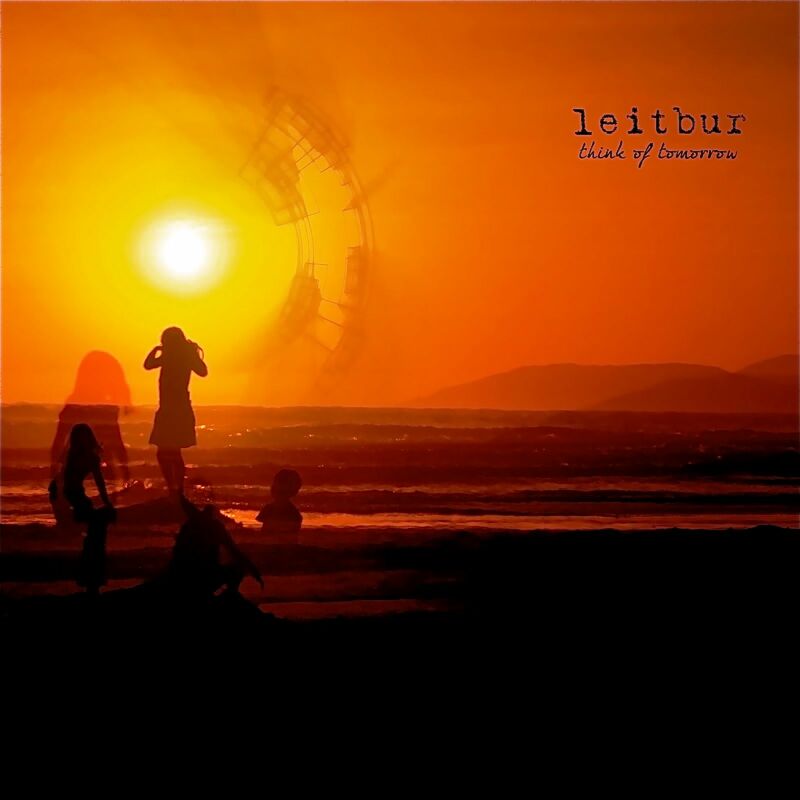 This time they've given the remix treatment to LA duo Leitbur's track "Think of Tomorrow" and they've done a fabulous job! Groovy dreamwave goodness that I can hear over and over. Check it out/grab that baby below. It's another freebie! Score! Leitbur - Think of Tomorrow (MAU REMIX) by M.A.U.